shampoo for dark hair - Rasasara Skinfood. Infused with hemp seed & camellia oil to moisturise & promote strong, healthy hair, whilst also countering hair loss & dandruff. 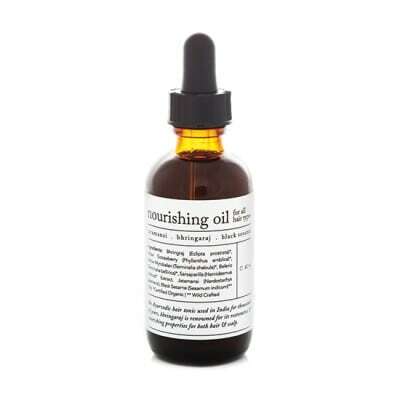 Nettle & mint both possess rejuvenating properties, encouraging soft, smooth & lustrous hair. Ideal for auburn to dark hair. 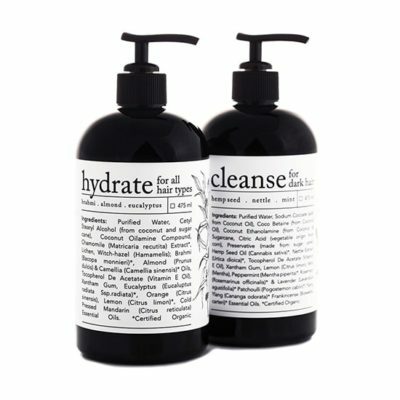 Complete Ingredient List:Purified Water, Sodium Cocoate (salts from Coconut Oil), Coco Betaine (from Coconut Oil), Coconut Ethanolamine (from Coconut & Sugarcane, Citric Acid (vegetable origin), Preservative (made from Sugarcane); *Hemp Seed Oils & Camellia (Cannabis Sativa), *Nettle Extract (Urtica Dioica), Tocopherol De Acetate (Vitamin E Oil), Lemon (Citrus Limon), Mint (Mentha), Peppermint (Mentha Piperita), Rosemary (Rosemarinus Officinalis) & *Lavender (Lavandula Agustifolia) Patchoulli (Pogostemon Cablin), Ylang Ylang (Cananga Odorata) Olibanum (Boswellia Serrata) Essential Oils. 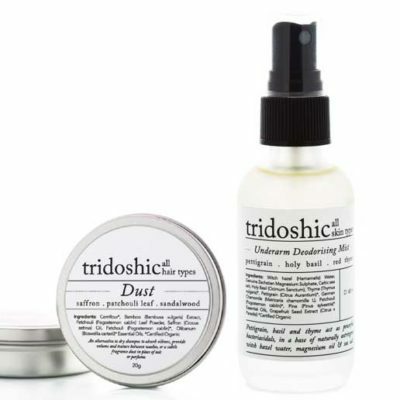 To Use: Prior to shampooing, brush dry hair to stimulate the scalp & increase circulation. 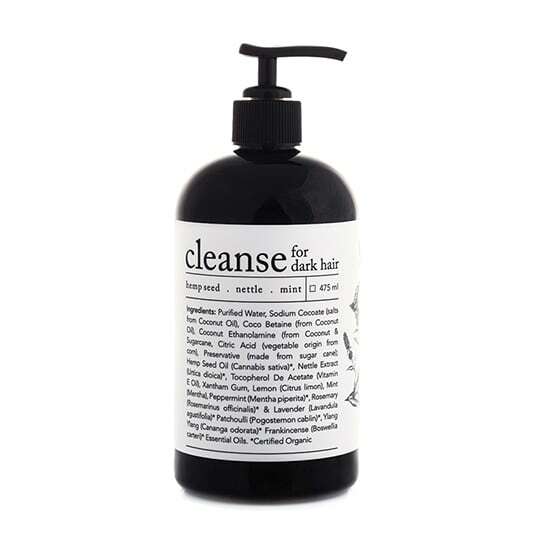 Apply to wet hair & work to a rich lather focusing on the scalp & hair roots. Rinse thoroughly (repeat if you are washing out Rasasara’s hair nourishing oil). For detangling & lustre apply Rasasara conditioner (for all hair types).